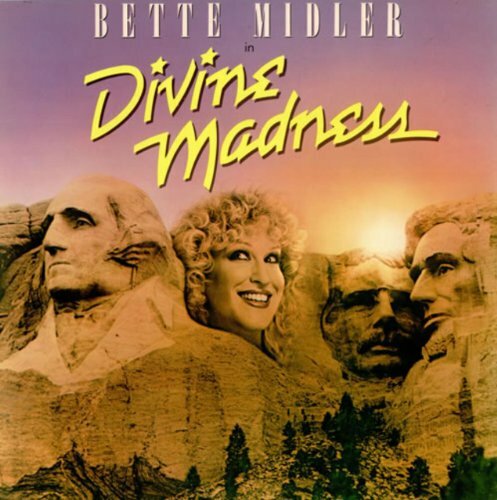 The first image on the page is for Bette Middler - Divine Madness Soundtrack, followed by the original. Also check out the most recent parody covers submitted to the site. Comments: Felt like creating a parody, went to amazon and searched for the first artist who came to my mind. I like the overall design, but something's gone screwy with the color depth; you're getting some discoloration and banding due to the limited pallet.